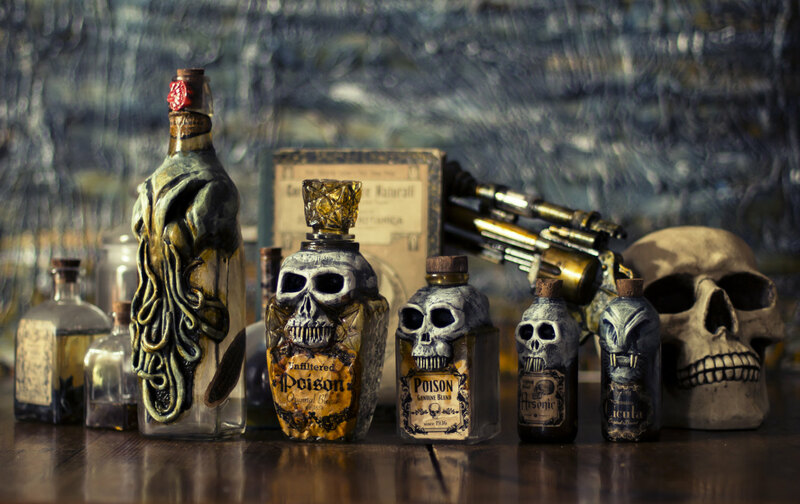 Orion Oddities is a boutique store on the handcraft site Etsy. They specialise in some pretty original art. Inspired by HP Lovecraft’s Cthulhu mythos they make some spooky and yet strangely compelling art. 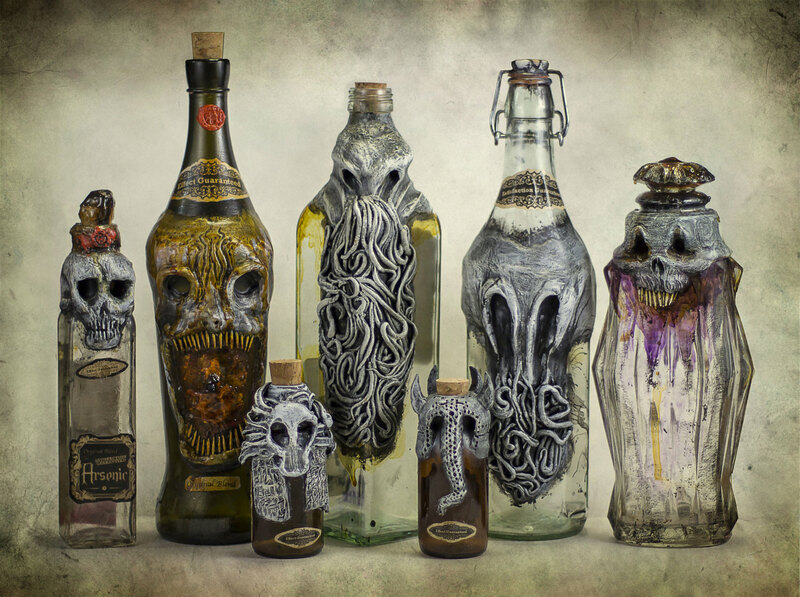 How about this set of personalised Lovecraftian bottle? 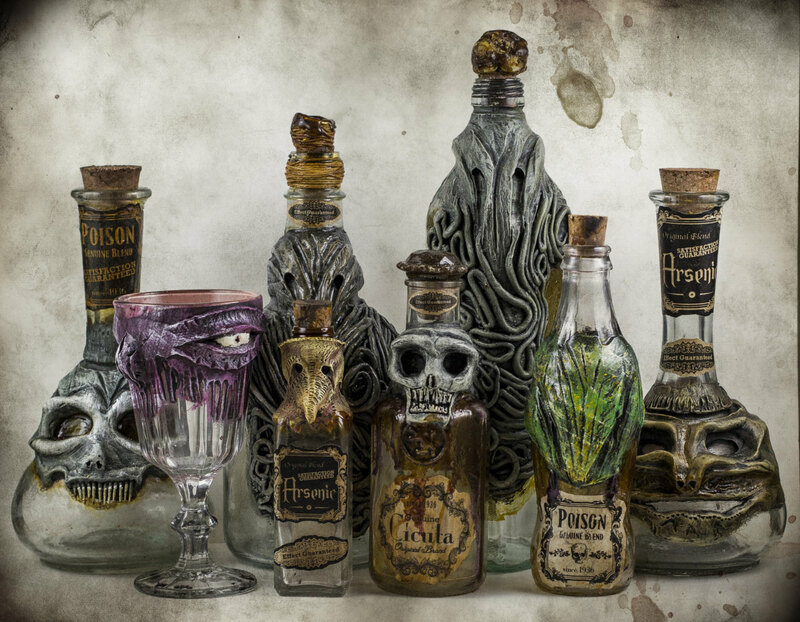 They’re made to order out of glass, resin, wood and clay. Tempted? Check them out over at Etsy. Are you an expert Etsy shopper? Which stores would you recommend?